We strive to gather and dissiminate all historical information related to Green, Ohio, through this website. A brief overview of the History of Green. Our landmarks and other preservation efforts. The digital and physical artifacts in our collection. A listing of history references of local significance. Click here to view our township records from 1811 to 1863. 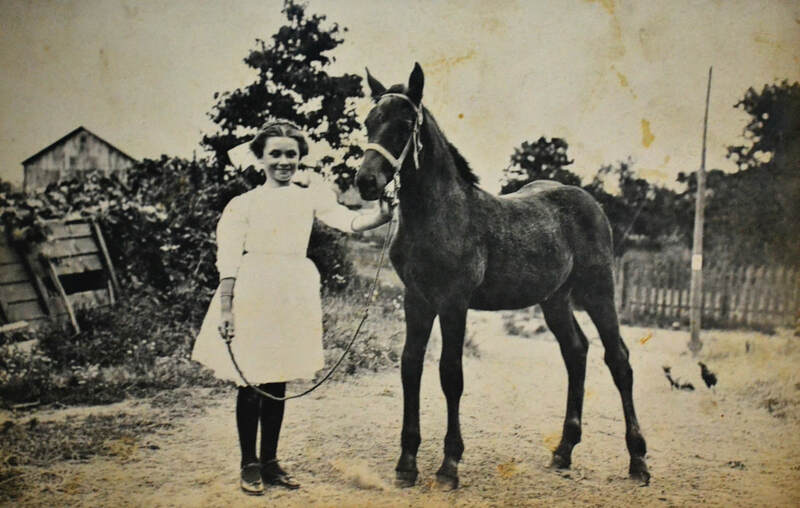 These records were graciously scanned and donated by Barbara Holdren. 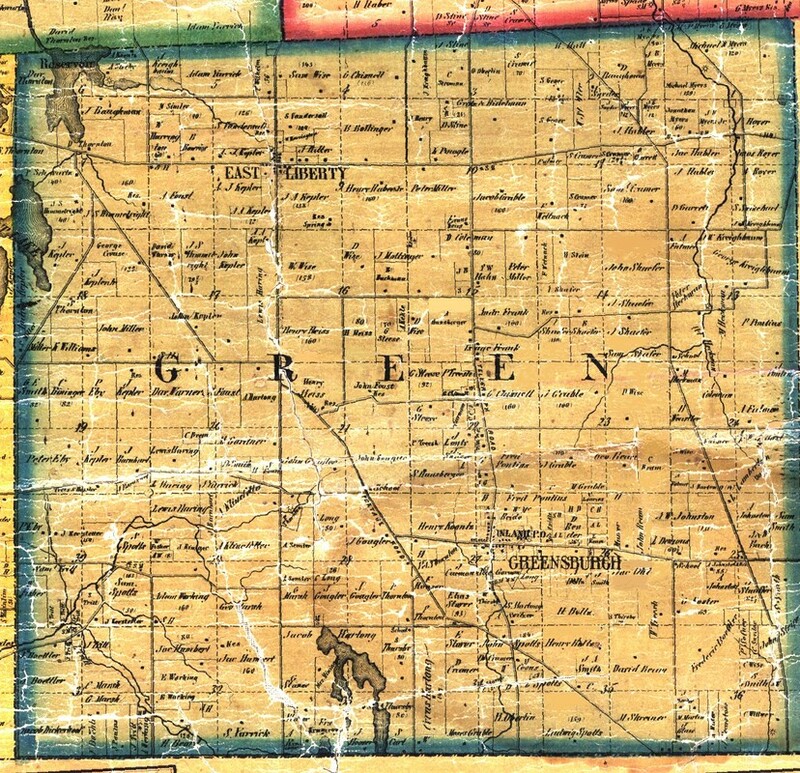 Click here to view historic maps of Green Township.